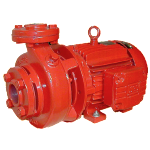 ISO 2858 & 5199 for numerous applications including; chemical processing, mining & pumping all types of water. 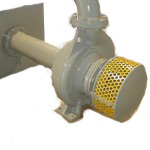 Heavy Duty Mining Applications for tough environments & dewatering solutions. 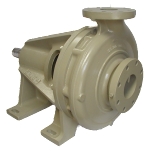 The perfect range of pumps for irrigation, industrial & domestic applications. 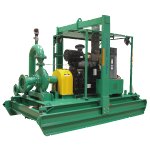 Specialising in Dewatering; see some of the customised APC’s from previous projects. 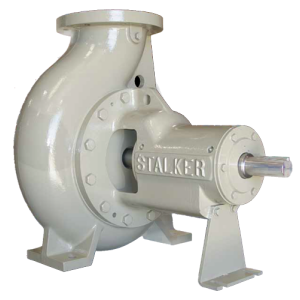 Easy maintainable self-priming pumps perfect for dewatering applications. 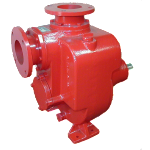 Customised assemblies for specific applications including vertical & turbine pumps. 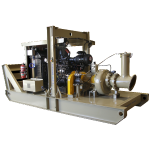 Customised packaged systems for numerous applications including firefighting/booster units & dewatering units. 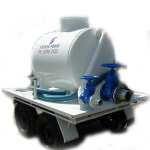 Primary use for water carts & water trucks for multiple purposes. 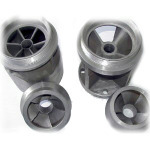 Marine & Mining applications, including water cooling pumps. 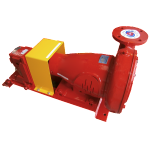 Applications include; flood lifters, sewage & dewatering.